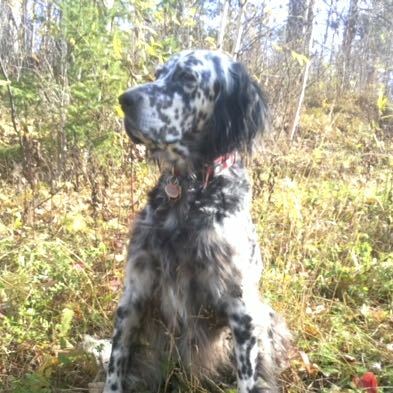 TESS – Our sweet and intense huntress (sister to Gunner) left us at 13.5 years. Tess was a therapy dog for 11 years and spread joy and cheer to many. We miss her dearly and hope that Gunner and she are together now and running like the wind!